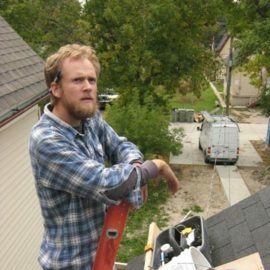 Mike is a Project Engineer for a solar company where he instructs and directs the activities of new and experienced installers. 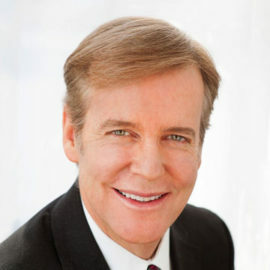 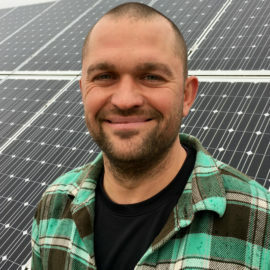 He has led crews for both residential and non-residential PV installations and participated in a variety of hands-on installation courses. 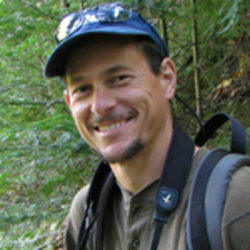 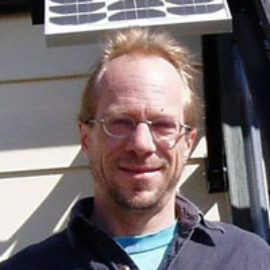 He is a NABCEP Certified PV Installer and teaches Intermediate PV and PV Design and Installation Lab at the MREA.